Thoughts in a Haystack: The End of the World Is Nigh! And that lead to the Yanks first run in a 3 to 1 victory! 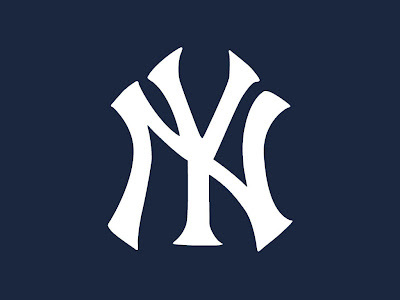 Maybe there is a God ... And he/she/it is a Yankees fan! There is a God, and She is not a Yankees fan. A sweep in which the hated pinstripes never held a lead for an instant. So very satisfying. When the Yanks say "Wait'll next year," it's at least believable.